There has been a lot of “behind the scenes” busy-ness here lately. 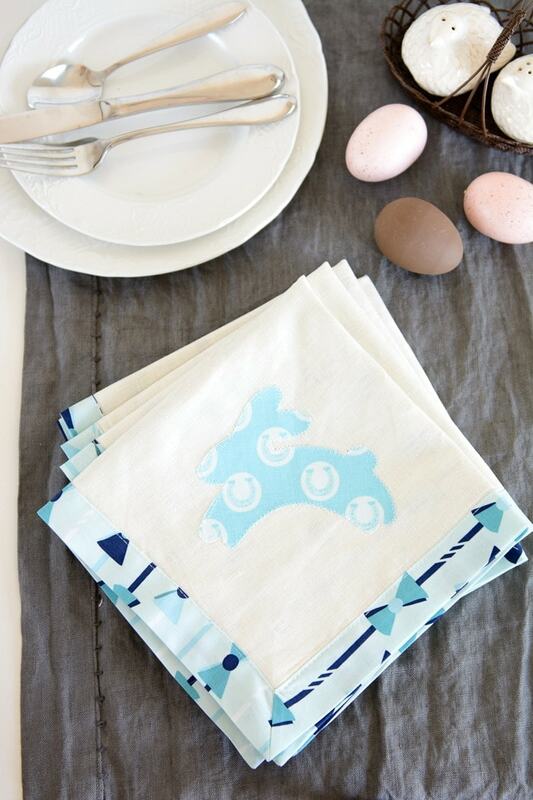 One of the projects I have been working on was these Easter Napkins for BERNINA’s WeAllSew.com blog. 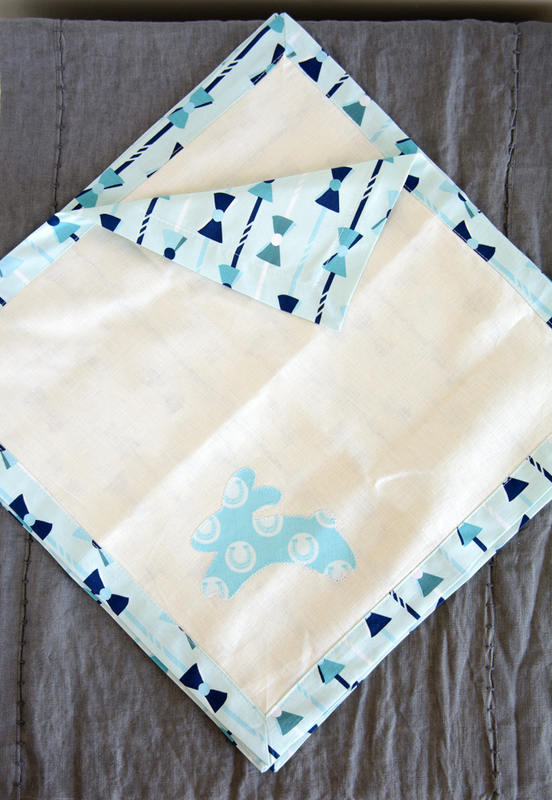 The napkins are made from linen and quilting cotton fabric and feature an adorable little bunny rabbit appliquéd to the front. 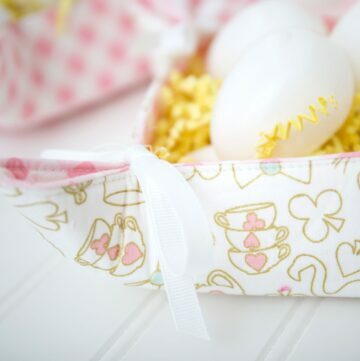 They are self binding so you can whip up enough for all of your Easter guests in a jiffy! 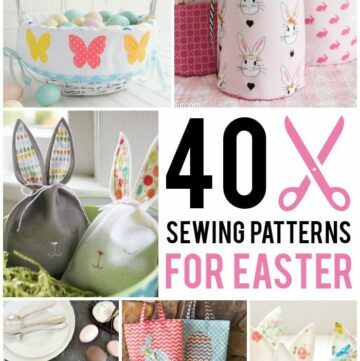 Stop by We All Sew to get the full tutorial today! 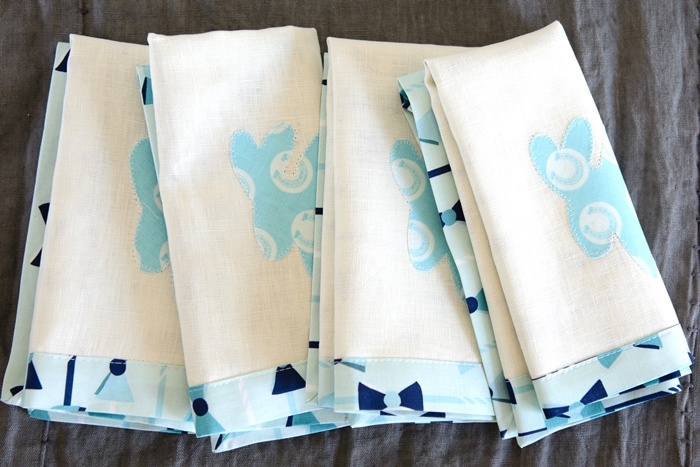 These napkins are beautiful. 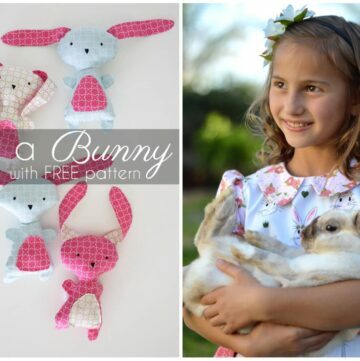 Love the soft color combination! Melissa – you always do such cute things. Nice job!